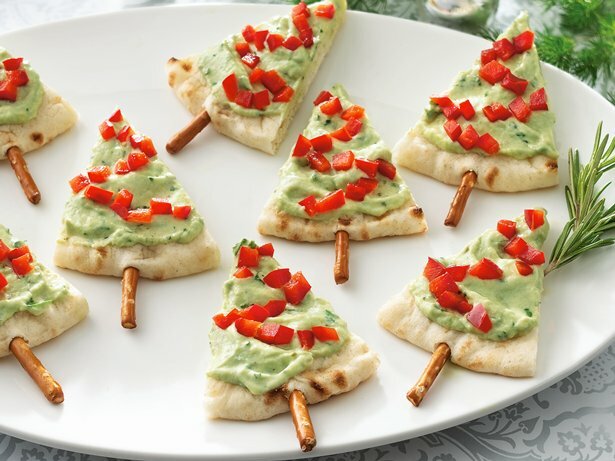 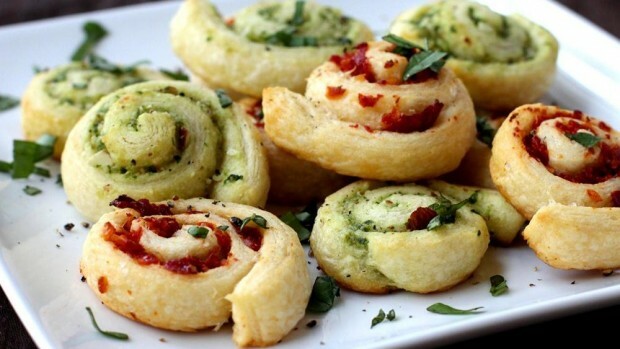 Here we present you 16 delicious and easy to make appetizer that are perfect for Christmas parties. 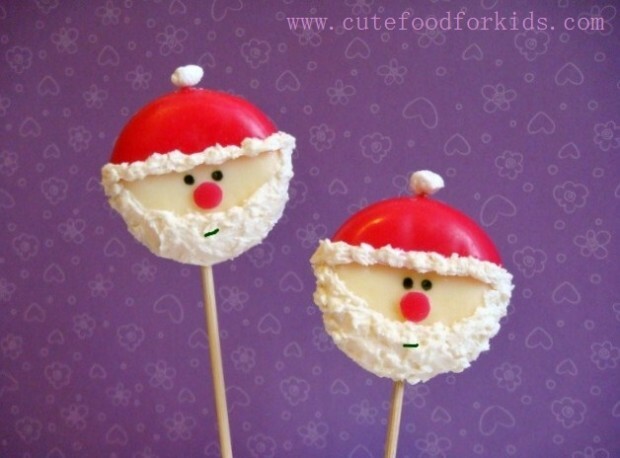 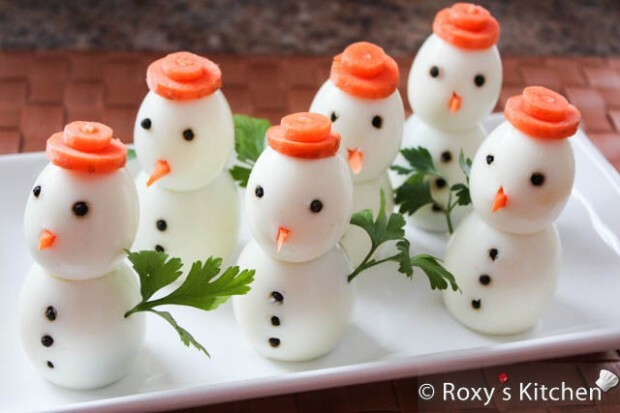 They all look creative and funny and they are so easy to make. 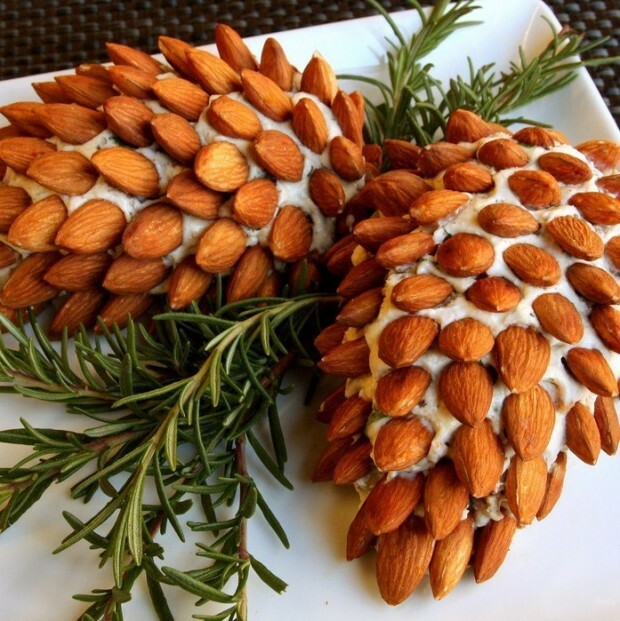 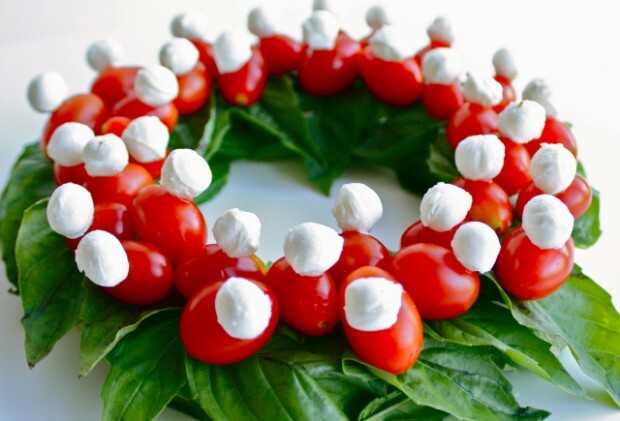 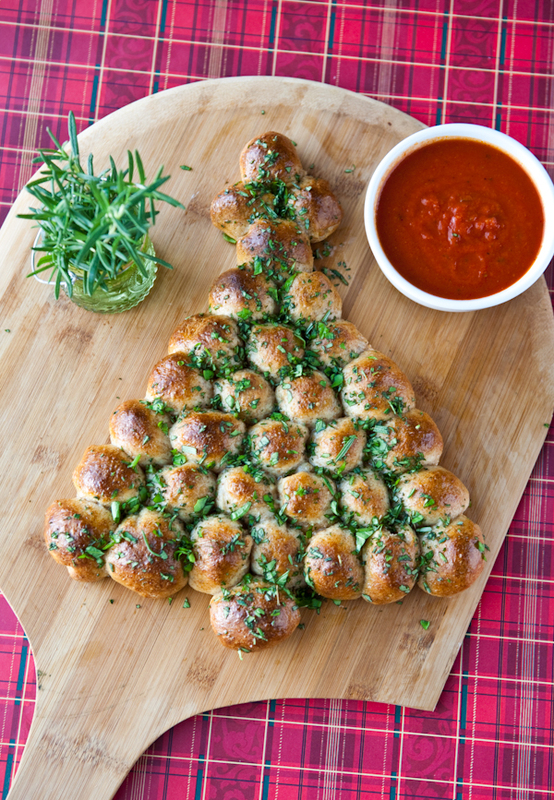 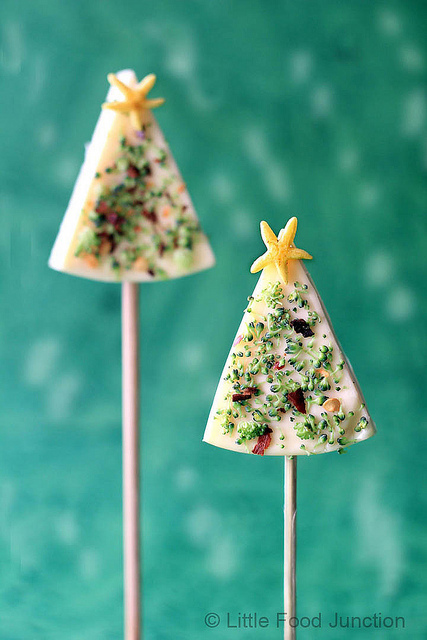 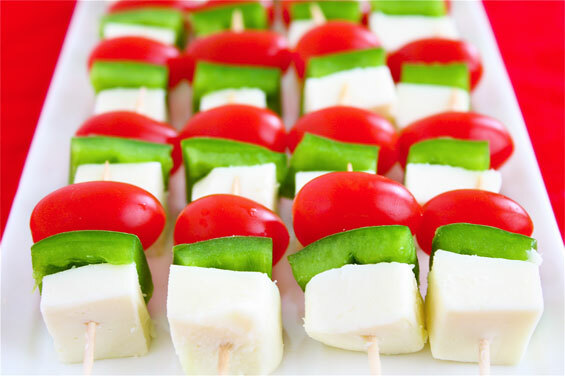 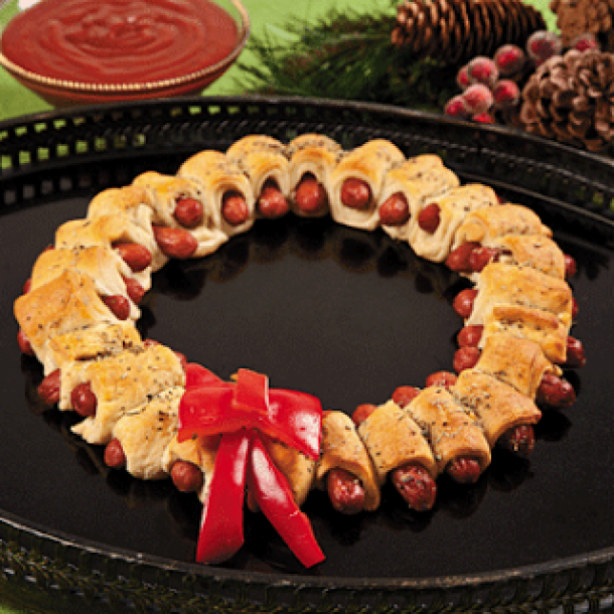 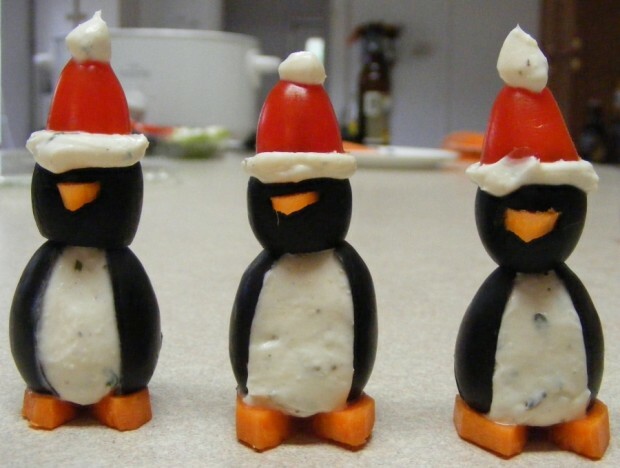 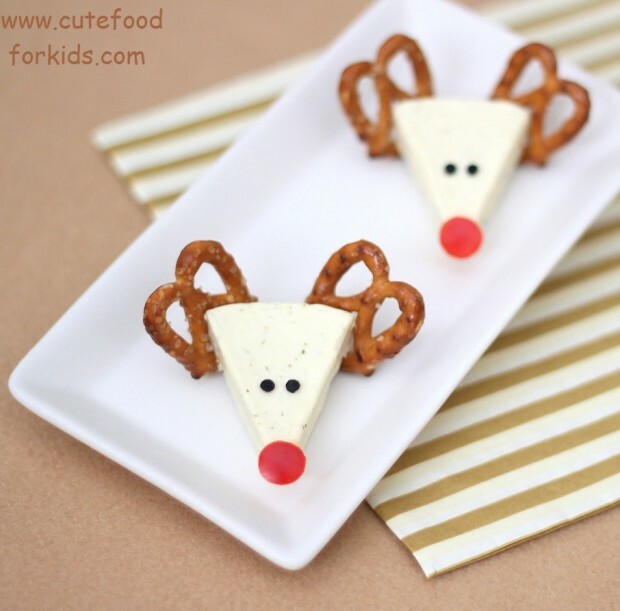 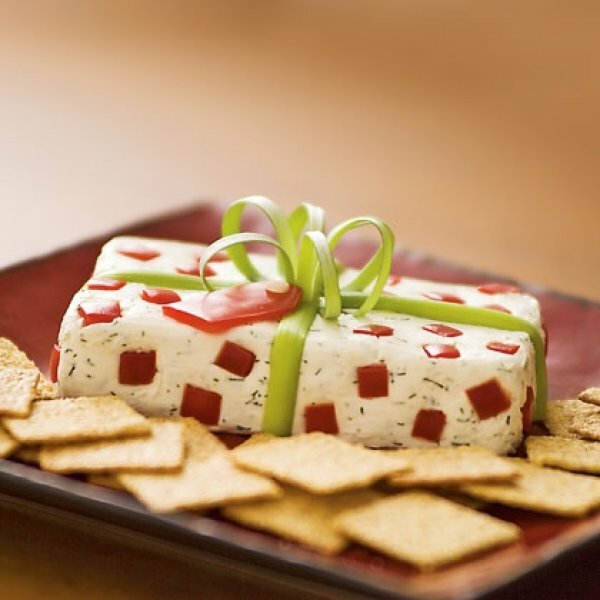 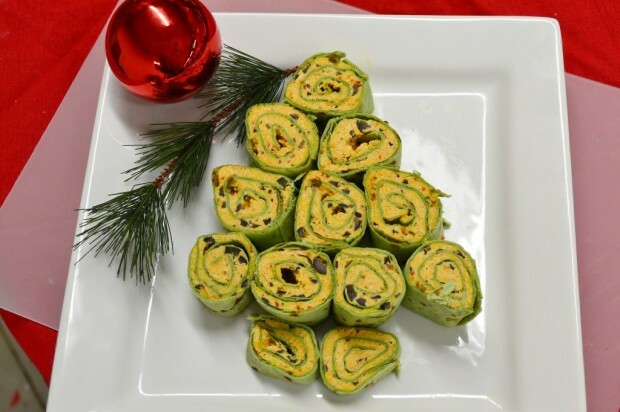 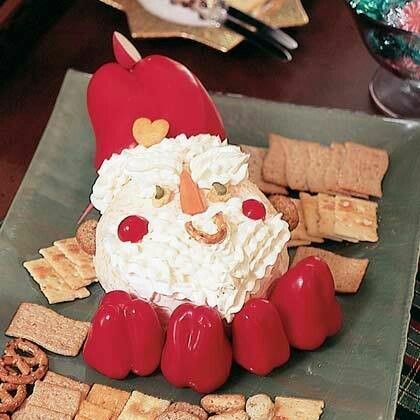 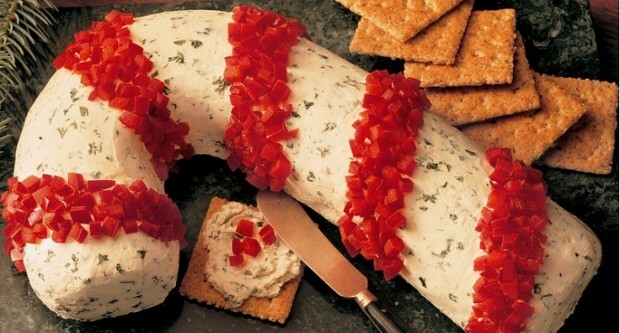 Take a look at the following photos with ideas for Christmas appetizers and choose the perfect one for your party.